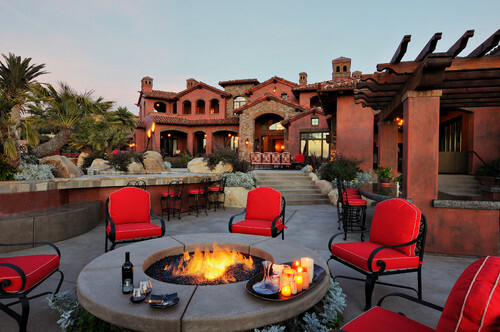 Fire features, like outdoor fire pits and fire tables, are in demand. 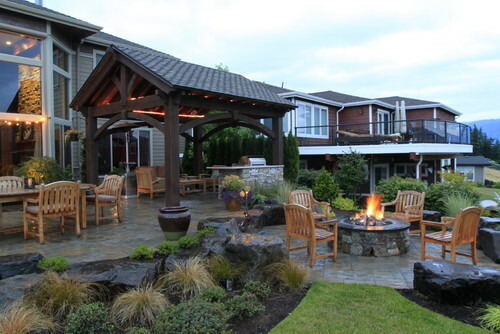 The National Association of Landscape Professionals calls it one of the hottest landscape trends for the fall, based on a recent survey of 5,000 of its member landscapers. 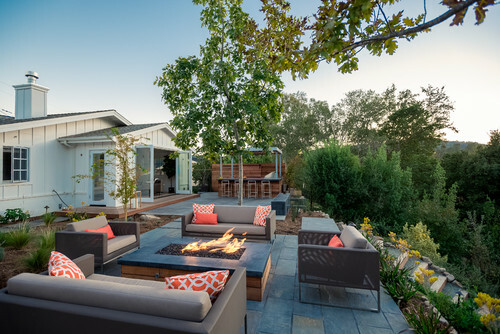 These hot-spots can be a great way to show off the entertaining potential of your outdoor space. 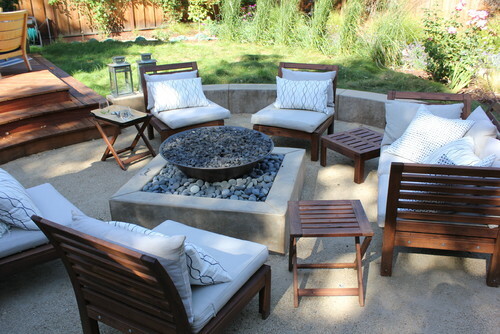 Set up a fire pit with a few outdoor chairs around it. 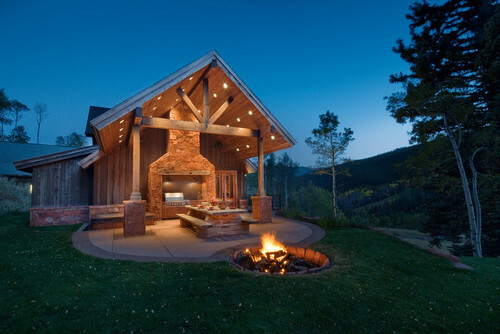 You can even drape a blanket over one chair and add ingredients to s’mores on a table to finish off this perfect cozy fall scene. 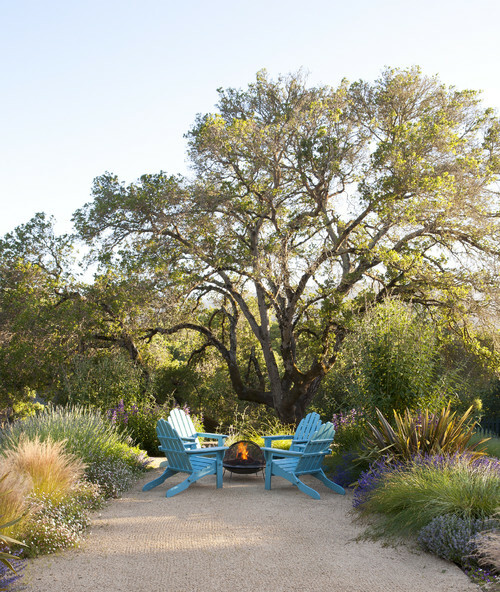 Check out these chic fire pit areas featured by designers at Houzz. Share Your Thoughts: How Do You Battle the Neighborhood Eyesore?